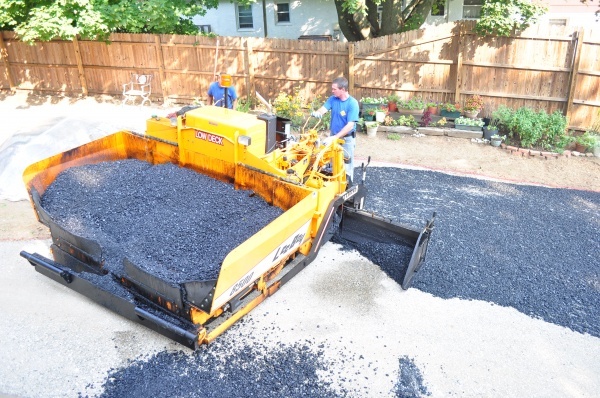 Asphalt paving of residential driveways has been the primary focus of C. Schaffer Contractor, Inc. since 1980. 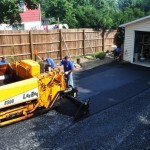 Thanks for the great job on my driveway! For the first time in 20 years the rain did not puddle at the bottom of drive. It’s great. Have a great holiday season and thanks again. 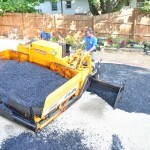 Just a note to tell you it was a real pleasure having you as a contractor for our blacktopping. You were conscientious, hard working, cooperative and an extremely nice guy to work with! And, you had a great group of men who followed your lead. Thanks, too, for being flexible and sensitive to the needs of our old house! We think of you every time it rains. Thanks! Thank you very much for doing such a great job. 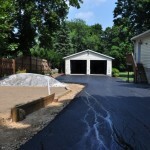 Our driveway looks fabulous. We have received compliments on it. It has been a pleasure to have done business with you. I wanted to thank you for performing beyond my expectations. It is very common for contractors to present their company and work in a favorable fashion when they are selling their services, but it is rare to find one that actually does what they say they will do. The quality of you work was excellent and your consideration for the tenants, your responsiveness to my calls, and the exceptionally clean condition you left the site is highly commendable. 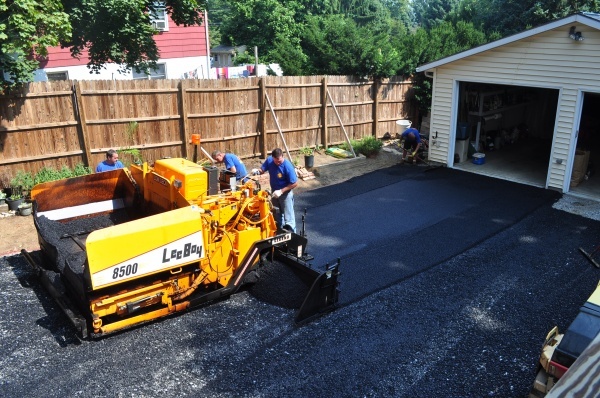 This is just a brief note to tell you how very pleased we are with the new driveway you and your crew installed in October. It is like a new car – we just can’t refrain from admiring it. 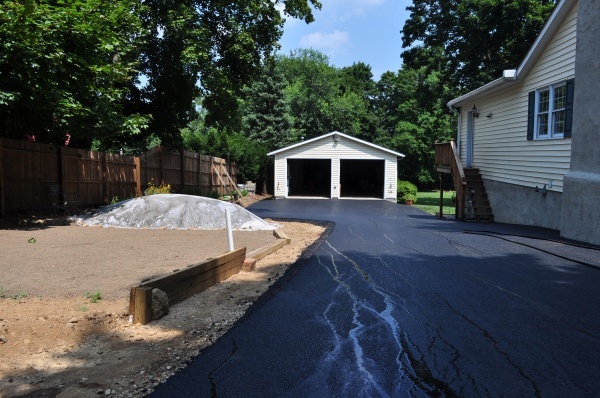 Even our friends and our daughter, home from college, have complimented the look, the workmanship and the utility of the wider, straighter driveway. 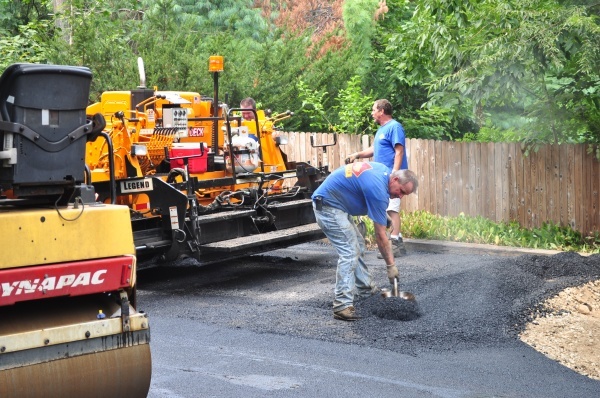 My neighbor and I are so totally satisfied with the excellent paving job that you and your men completed that I felt compelled to write and tell you so. 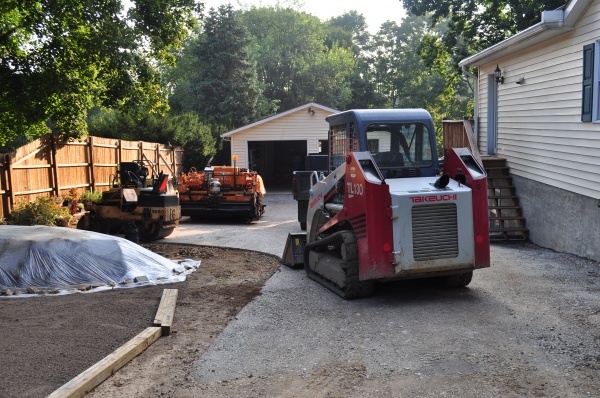 Since you finished the drive and people began to drive it we have received nothing but compliments about your craftsmanship…all remarked that they had never seen a paving job so well done. 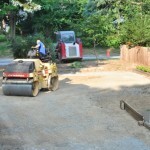 Thanks so much for doing the driveway and the drainage system. You did a great job and it looks wonderful. 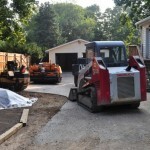 Thanks for your crew’s excellent work and for accommodating our family’s schedule. We appreciate your help. 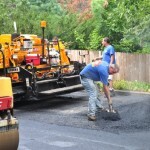 I just wanted to thank you for the fabulous job you did on our driveway. It looks great. FYI, the new basketball hoop has been installed so if you ever looking for a wild hoop game come on over. The boys are always ready for a pick-up game. 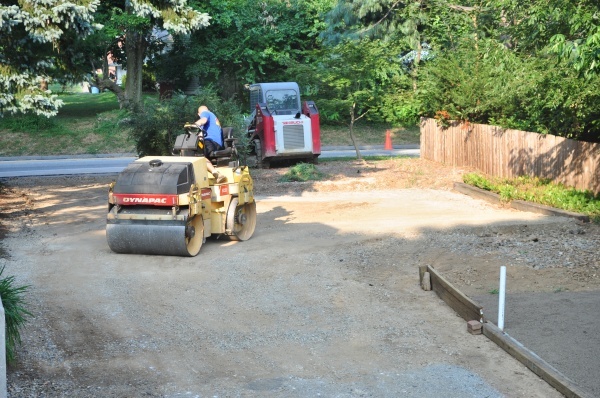 © 2013 C. Schaffer Contractor, Inc.